Live from Katowice, after a full day of Conferences, Daycases, Films, Network Meetings and Mentoring Sessions, the first of the Daytime programme for WOMEX 17 is almost coming to a close. 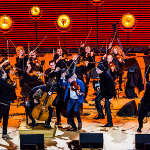 Last night we launched in style with an official Opening Concert in Katowice's state-of-the-art concert hall NOSPR. 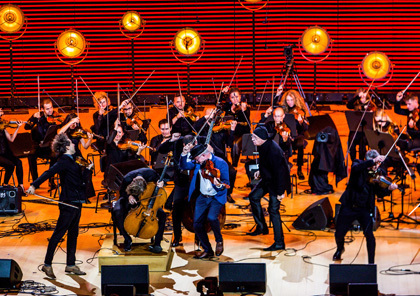 The evening of Polish music featured Kapela Maliszów, Lautari and VOŁOSI live on stage together with the AUKSO Chamber Orchestra. Tonight begins the Nighttime Programme on the stages of NOSPR, Spodek and ICC. Follow us on social media to keep up to date with news as it happens.